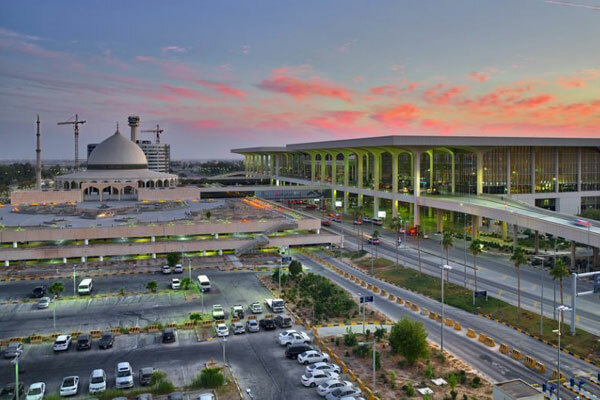 British Airways has announced plans to launch flights from London Heathrow to Dammam, Saudi Arabia from December 1, with tickets going up for sale now. The route will be the only direct flight to Dammam from London, via Bahrain, and will be operated by a four-class Boeing 777-200. Dammam will be the third city in Saudi Arabia British Airways flies to, with the airline already serving Riyadh and Jeddah with non-stop daily flights. Return fares start from £498 ($660.2) in World Traveller, £603 ($799.5) for World Traveller Plus, £2,274 ($3,015) for Club World and £3,798 ($5,035.7) in First.